The church family meets together each Sunday morning to learn from God's word and to sing his praises together. 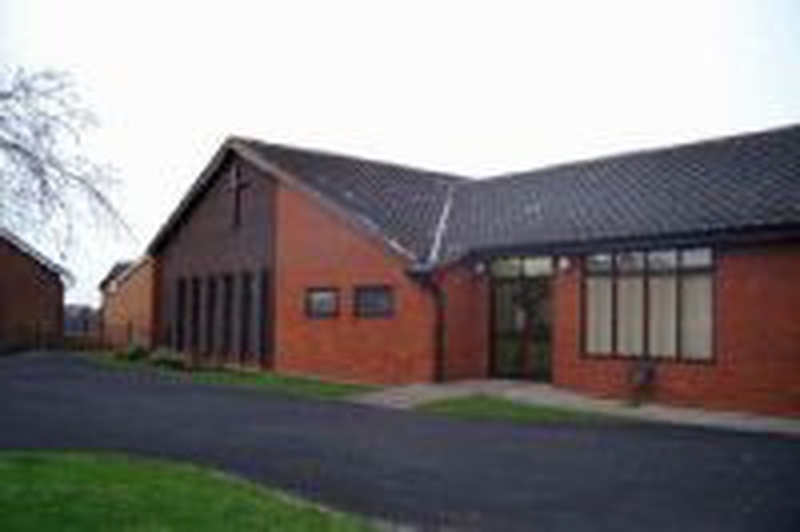 Children and young people have their own teaching during the service in our hall and nearby school. After the service we enjoy a chat and a cup of coffee.